Linnea Reddie is a Psychologist and registered Medicare provider who works with individuals presenting with a range of issues. 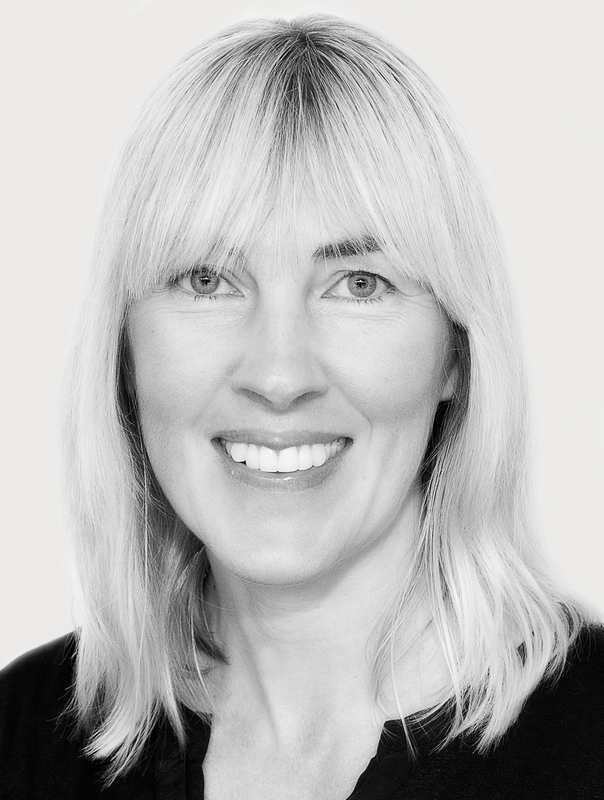 Linnea enjoys the opportunity to connect with her clients and undertake a collaborative process of discovery that leads to improved wellbeing. She has a warm and caring approach and is passionate about helping individuals to develop more awareness and competence in managing difficult emotions and life challenges. I am committed to providing an evidence-based counselling approach that is tailored to meet the specific needs of my clients. My focus is on Cognitive Behaviour Therapy (CBT), Acceptance and Commitment Therapy (ACT), Mindfulness, Solution Focused and other techniques as is appropriate for the client. I began my counselling career in 2003 working as a volunteer telephone counsellor with Care Ring Australia. Since my registration as a psychologist in 2007, I have practiced as a Psychologist in a range of settings including private practice, public health, and the corporate sector assisting managers and employees of large organisations. I see people for a range of issues including depression, anxiety, grief & loss, stress, relationships and workplace.